A natural supplement to assist with a weight reduction programme. 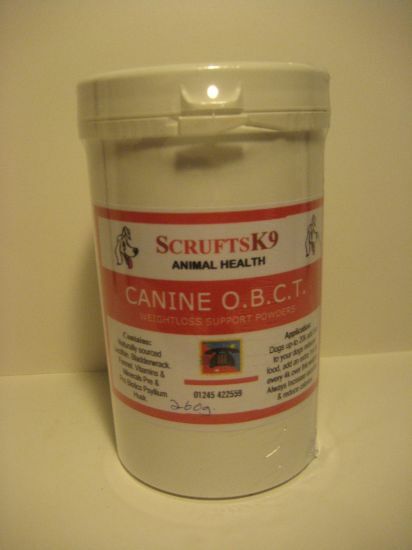 OBCT suppresses hunger and assists in the breakdown of fat. Click Here for more information on PhytoVetHerbal OBCT Weight Loss Powders. 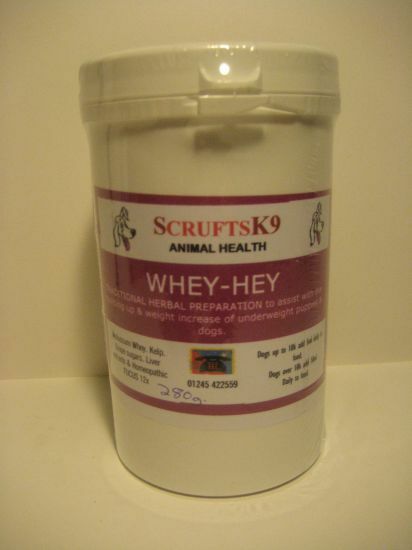 A natural supplement to assist with a weight gain programme Click Here for more information on PhytoVetHerbal Whey Hey Weight Gain Powders. A nutural supplement that helps stimulate appetite and increase weight gain. 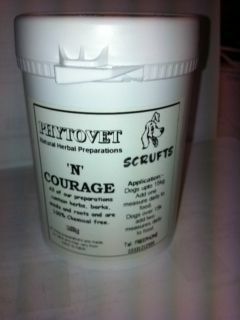 Click Here for more information on PhytoVetHerbal N Courage Powders.